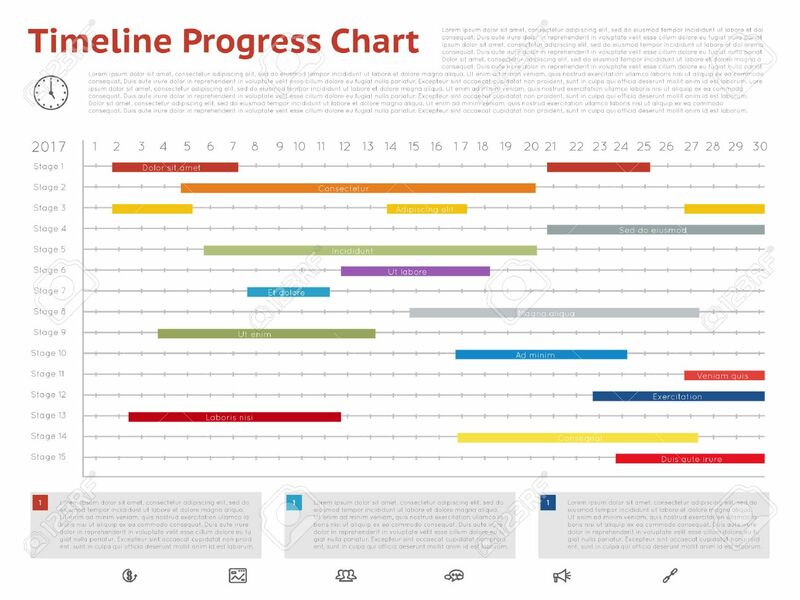 Vector Timeline Progress Graph, Gantt Chart Of Project. Gantt.. Royalty Free Cliparts, Vectors, And Stock Illustration. Image 67391711.